Northern Lights is a feminized Marijuana strain with a Indica phenotype difficult to find nowadays. 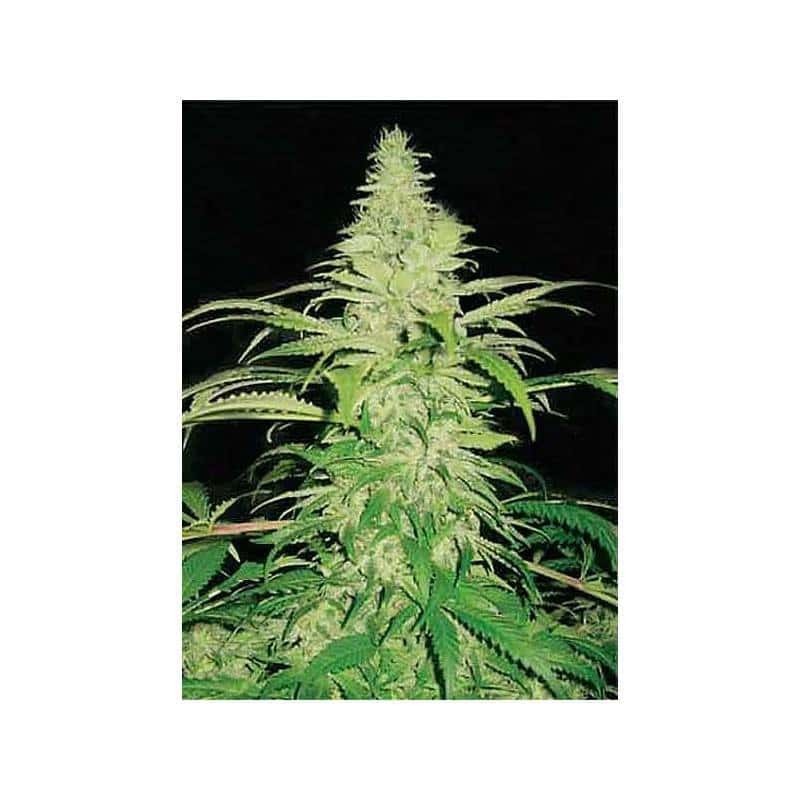 Small and tough plant with very high yields and with an intense odor during flowering. Northern Lights from Pyramid Seeds is a feminized Marijuana strain of feminized with a Indica phenotype difficult to find nowadays. It is a small and tough plant with dark green leaves and with a spectacular amount of dense buds completely covered with resin, with a THC content of 21%. This percentage makes this strain to have medicinal properties. It is an perfect option for hydroponic systems but it also thrives well to all types of cultivation methods. Indeed, Northern Lights won the 1st prize in Hydroponic category "2006 Bella Flor" and the 2nd prize in Hydroponic category "2007 Spannabis". Marked and pleasant sweet flavor, in fact, the smell is so strong and recognizable that you should install good filters on indoor growing to reduce risks. The plant is compact but short reaching heights ranging from 80 and 120cm in a growing room and from 90 and 120cm in the garden. The productions are very interesting: in only 55 days you can reap from 450 and 600 grams per plant indoors and between 250 and 1000 grams per plant outdoors to be harvested in September.